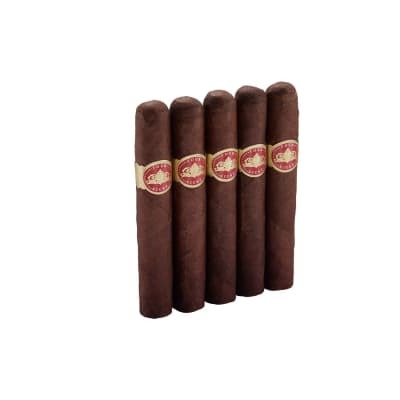 Phillies Blunt cigars are probably the most popular shape in this well-known brand that goes back many generations. 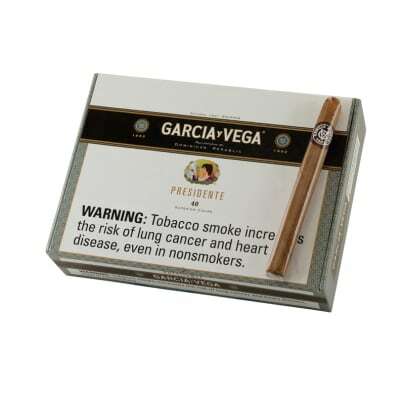 The cigars are machine-made with a mild blend of Dominican and Honduran tobaccos encased in a sheet binder and wrapper. A decent, everyday cigar available for practically pennies. 50 Phillies Blunts presented in 10 boxes of 5 cigars. 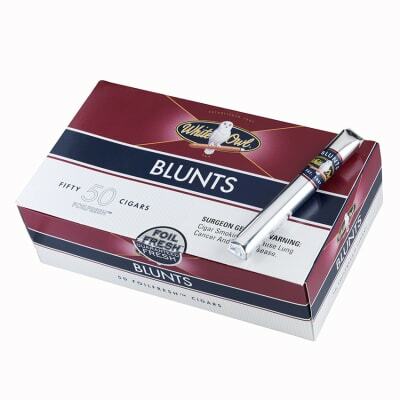 Great to-and-from work, or any time of day, each Blunt is guaranteed to be fresh, mild, and sweet as they have been since this U.S. brand debuted in Philadelphia over 100 years ago. Order now and enjoy one of the best machine-made cigars ever! I have been smoking the Phillies Blunt cigar for over 20 years. It has an excellent mild taste and aroma. I have tried several other brands but for the price you cannot beat a good Phillies Blunt cigar. I love these cigars.the best one i have to keep on hand are the Phillies blunt brown chocolate.man these things rock with a dark beer very relaxing after a long day.thanks for coming up with them and please keep manufacturing them.smoke on!